I thought Jackie walked back that comment about retiring from action movies? Either way, this is retarded, and nobody should bad-mouth Ratner while simultaneously making another Rush Hour. That’s, like, common sense. 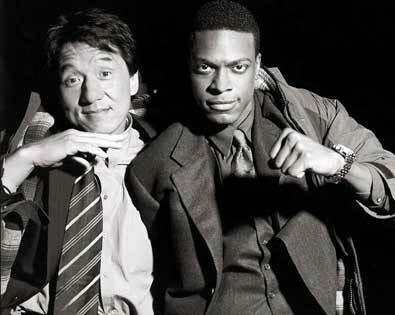 Jackie Chan will walk that comment back, forth, up, down, and around the block depending on how big his paycheck is.